We thank the The Pedagogic Center at the Jewish Agency for assistance with some of the original links. One of Israel's leading independent music publishers. Based in Hailsham in Sussex, England. Publisher of printed Jewish music. 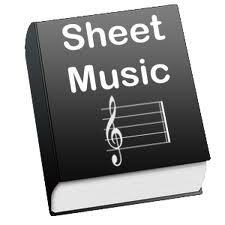 choral & sheet music and recordings - since 1938.